If you want to buy the very best coconut oil, you’re probably feeling a bit overwhelmed with the practically endless number of brands out there. Just a few years ago there were less than a handful of coconut oils sold as edible oils in the Philippines. The Philippines is tropical country and best known for its tropical fruits. The coconut is one of the largest export production the Philippines. Historically, the Southern Tagalog and Bicol regions of Luzon and the Eastern Visayas were the centers of coconut production. In the 1980s, Western Mindanao and Southern Mindanao also became important coconut-growing regions. H&W Organica is based In Davao city, which is part of Mindanao. One of the cities which is popular for its coconut production. We pick fresh coconut from our plantation. Using the cold press method we produce virgin oil. The oil is then packed in the different sized bottles and supply in the market. Our coconut oil is available in the Philippines market under the brand name of coco-life. We are one of the largest producers of cold press virgin Oil in the Philippines. In recent year the Philippines has become a popular destination among tourist. To understand tourist demand we have produced 100 ml virgin coconut oil bottle. It is easy to carry during international travel. Since it is only allowed to hand carry 100ml. Where can you buy virgin Coconut oil in the Philippines? The good news is that you can buy Coco life Virgin Oil online. Or product is listed on Lazada which is one of the most trusted websites in the Philippines. We also provide free samples to business who wish to make a large purchase order. We can assure you that the prices we give would be competitive. The best way to reach us through email address. Feel free to send us an Email at arthskov@gmail.com. You can also reach us using facebook account (click here). How much is our supply Capacity? It depends on the order. If you order a bottle of our brand and packing we can provide you 10,000 to 20,000 Bottle in a month. we also have the capacity to produce 50,000 bottles a month. We also provide Coconut oil in containers. We would advise you to reach us and we can give you estimation time. Can you visit our production center? Yes, you can visit our production Center in Davao. We will come to pick you from the airport and show you our facility. We would also tour you Davao city and around different Island. The Philippines It consists of 7,107 islands that are categorized broadly under three main geographical divisions: Luzon, Visayas, and Mindanao. Its capital city isManila while its most populous city is Quezon City; both are part of Metro Manila. Each island is unique on its own, Davao is the part of Mindanao which has offered Philippines large production of Coconut farms. One of The entrepreneur from Davao city utilize the opportunity and transform it to Organic body care products. With Activated Charcoal,Virgin coconut oil, water, sodium hydroxide, glycerin, coconut shell activated carbon, tea tree essential oil. No preservatives. This soap is formulated to control dirt, excess oils and impurities that will clog the pores leading to pimples and acne. It is made from premium grade virgin coconut oil that contains anti-bacterial property and moisturizing effect, together with activated carbon that helps draw dirt, excess oil and impurities. Tea tree oil that has anti-bacterial effect will be much helpful in fighting bacteria causing skin problem. This soap is a deep cleansing and protection for your skin. Ingredients: Virgin coconut oil, water, sodium hydroxide, glycine and olive oil. No preservatives. Ingredient: Virgin coconut oil, water, sodium hydroxide, glycerin, coconut cream from the milk, olive oil, essential of lavender, rosemary. No preservatives. Coconut milk soap is made from virgin coconut oil known for its good reputation of conditioning skin. 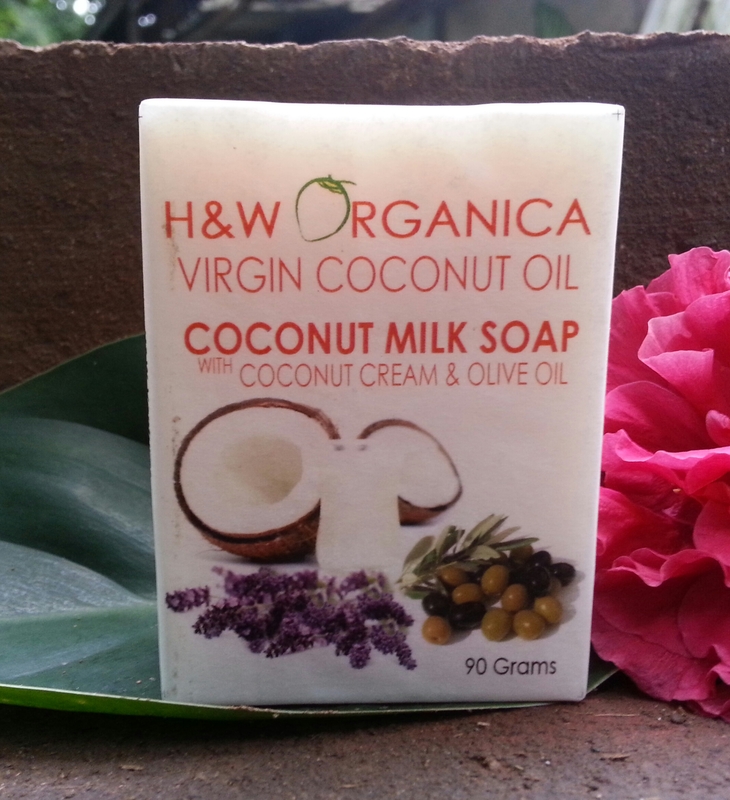 VCO (Virgin coconut oil) moisturizes and protects skin against bacteria. 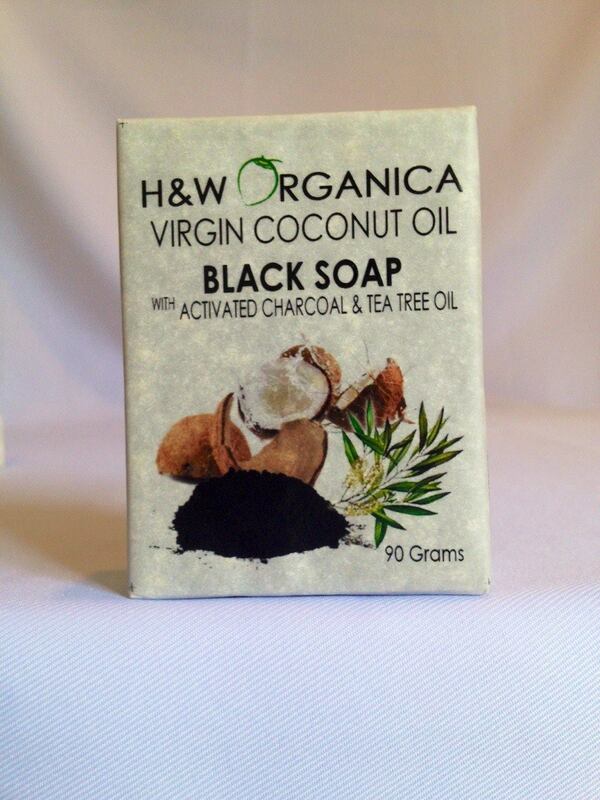 This soap also has coconut milk which is high in fat effective in removing dirt and excess oil from the skin. It is also a perfect nutrition to the skin because it is enriched with vitamins and nutrients essential in giving proper nourishment making skin supple, soft, and young looking. Where can I buy high quality essential oils in Cebu City, Philippines?